Most of our carpets & rugs are hand woven on traditional wooden looms, rather than being mass produced. The colour palettes seen in the products are stylish but timeless. Rugs are hand knotted using Chinese silk or wool & New Zealand wool. 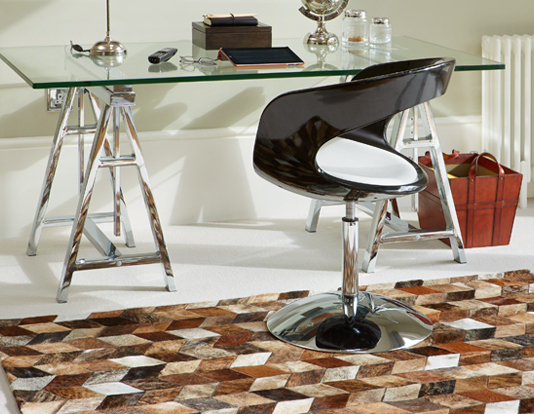 To finish off your gorgeous carpet or rug, we border it with a cotton, linen, leather or suede bind. Contact us to arrange to see the full collection in person.